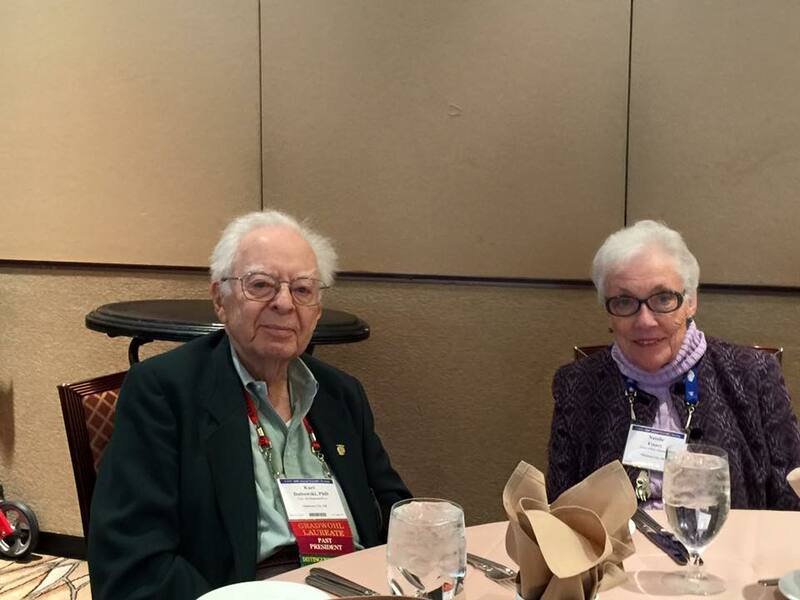 Toxicology Section Retired Fellow and AAFS Past President Professor Kurt M. Dubowski, PhD, and Natalie A. Essary, CLS, at the 2016 Toxicology Section Luncheon in Las Vegas, NV. It’s difficult to believe three months have passed since our incredibly successful 2016 Annual Scientific Meeting in Las Vegas, NV. Our sincerest thanks to all the Toxicology Section officers, chairs, co-chairs, moderators, abstract reviewers, sponsors, and volunteers for your efforts. Great meetings are impossible without the dedication of so many individuals such as you! Preparations are well underway for another exciting program at the 2017 Annual Scientific Meeting in New Orleans, LA, where the chosen theme is Our Future Reflects Our Past: The Evolution of Forensic Science. We are looking forward to a vast array of quality workshops, scientific sessions, breakfasts, and luncheons next year and will also continue the traditional special sessions on Drugs and Driving, Postmortem Pediatric Toxicology, and our joint session with the Pathology/Biology Section. If you haven’t already, we encourage you to consider abstract submissions and/or identify workshop proposals – now is the time to start! The August 1 deadline will rapidly approach; please don’t delay in contacting Section Program Chair Nikolas Lemos (nikolas.lemos2@ucsf.edu) or Section Program Co-Chair William Johnson (william.johnson@slh.wisc.edu) with your workshop suggestions and other program ideas. Please note another August 1 deadline: nominations for section awards. These awards remain a wonderful way to recognize your fellow colleagues for their contributions and dedication to our field. Contact the Chair of the Toxicology Section Awards and Scholarship Committee, Graham Jones (graham.jones@gov.ab.ca), with your nominations. 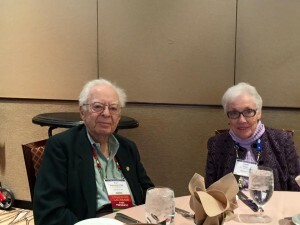 One final reminder: moderators and volunteers play a pivotal role in the success of the annual meeting, and both activities count as service to the Academy come promotion time! Volunteering is also an excellent way for newcomers to engage and meet people, so please encourage your colleagues and students to participate; contact Nikolas Lemos if you’re interested in these opportunities. Mark your calendars now for the AAFS 69th Annual Scientific Meeting, February 13-18, 2017, in New Orleans, LA.